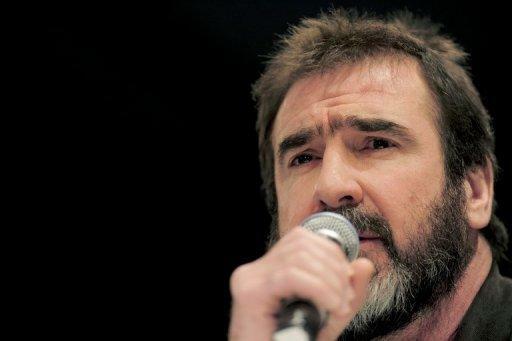 French football superstar turned actor Eric Cantona will present his documentary "Football Rebels" at the Sarajevo film festival that opens on July 6, organisers said Wednesday. The documentary, a story of five international players and their activities off the pitch against corporative influence on sport and society, is directed by Gilles Perez and Gilles Rof and will be shown on July 11. It follows humanitarian and social activities by Ivorian Didier Drogba, Chilean Carlos Caszely, Algerian Rachid Mekhloufi, Brasil's Socrates and Bosnian Predrag Pasic. Born as an act of resistance when the Bosnian capital was under siege during the 1992-1995 war, the Sarajevo Film Festival has become a cutting-edge event where young European talent is revealed. Besides the official competition for the "Heart of Sarajevo" award for the best movie, 210 films, long and short, are to be screened at the July 6-14 festival, which has grown to be one of the largest in Europe.